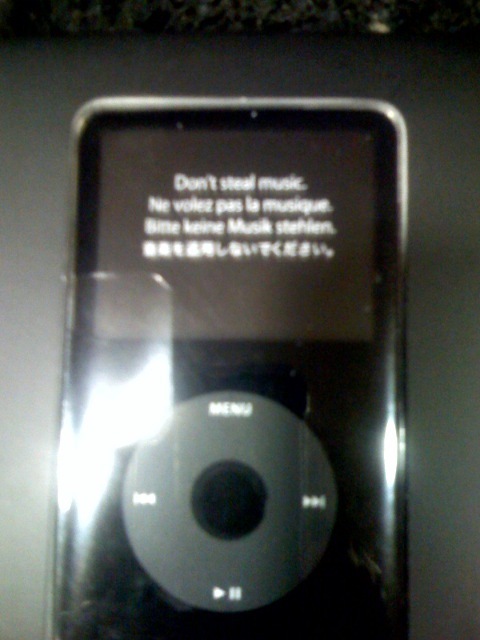 Don’t steal music. Thank You Apple for the reminder. I wonder if new IPhones will include wrappers saying ‘Don’t jail break‘.